There's a new generation of moms taking over the scene. Apart from being hands-on moms to their kids, these ladies are killing it in the showbiz industry. They know how to balance their family life with their careers. And, it's only a bonus that they look ~*amazing*~ while they're at it. Sarah became a mother when she was only 20. After giving birth to Zion, the Starstruck alum transferred to GMA's rival network, ABS-CBN. From there, her career started to blossom. And, in a recent Instagram post, Sarah and fiance Richard Gutierrez announced that they are expecting Baby number 2! But that doesn't mean she'll stop rocking the stage—even while pregnant, she was still able to dance on ASAP last Sunday! Watch her jaw-dropping number here. 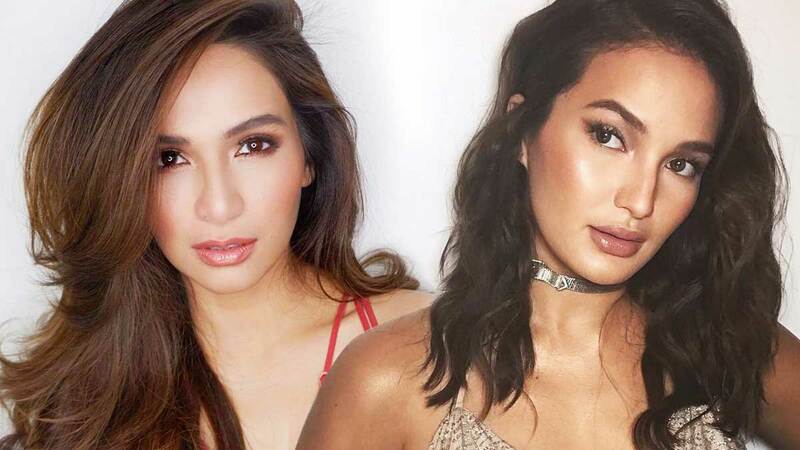 Currently one of the most awarded young actresses in the country, Jennylyn has managed to stay on top of the game. She bounced back fast from her controversial breakup with Patrick Garcia, and raised their son, Alex Jazz, all by herself. Andi is the quintissential millennial mom. She still manages to feed her wanderlust with her beautiful daughter, Ellie, by her side. Once an It girl, always an It girl. Can you believe the model only gave birth in December? Aside from being a full-time mommy to baby Arch, George is also back on the modeling scene, and is busy managing Sunnies, her eyewear business. Soon-to-be mom Isabelle Daza confirmed in an exclusive interview with Preview that she's expecting her first child with husband, Adrien Semblat. If you follow her on Instagram, you know how passionate she is about fitness. She even said that she's going to continue her fitness routine even while pregnant: "I think if you've always been active it's alright as long as you're being extra careful and [you don't] push yourself too much."